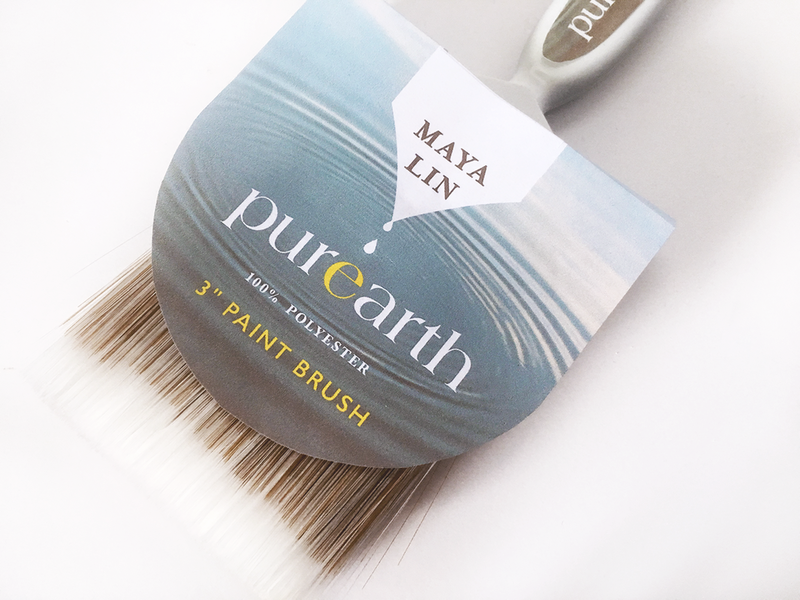 Designed a packaging line for home paint inspired by artist, designer, and environmentalist, Maya Lin with a clean minimalistic style influenced by patterns found in nature. 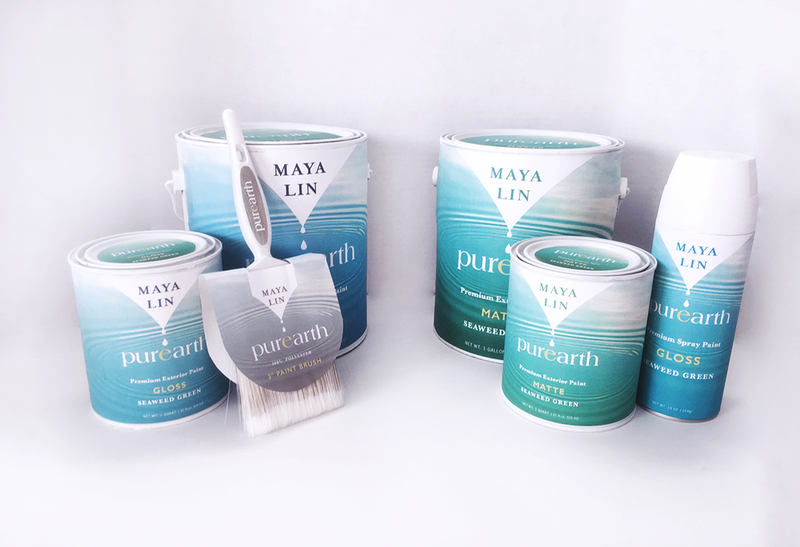 To design a line of paint packaging based on the work and style of Maya Lin. Lin is an artist, designer, and environmentalist most known for her landscape and memorial designs. Through her thought-provoking work, she asks the viewer to reconsider nature pioneering for sustainability and sustainable lifestyles. 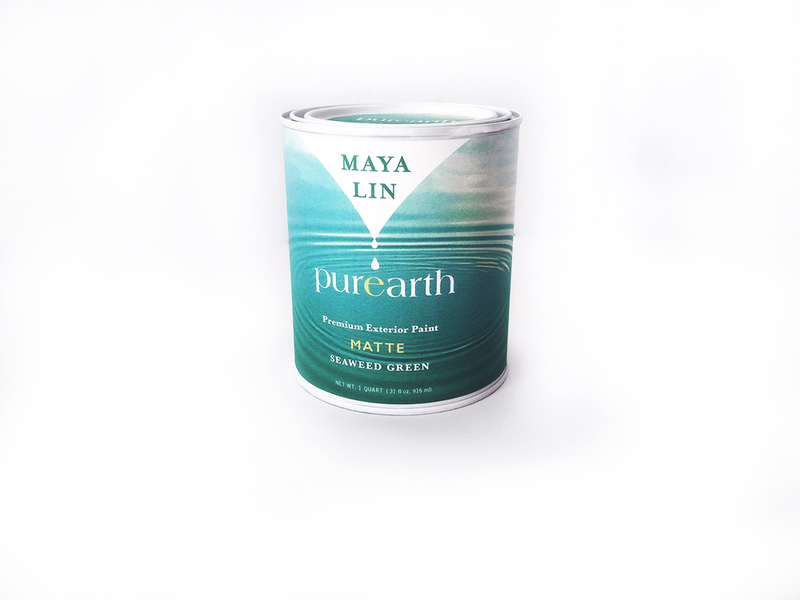 I have always been inspired by her landscape and memorial designs and I sought to take a natural and sustainable approach to something that is very mechanical and man-made, paint cans. 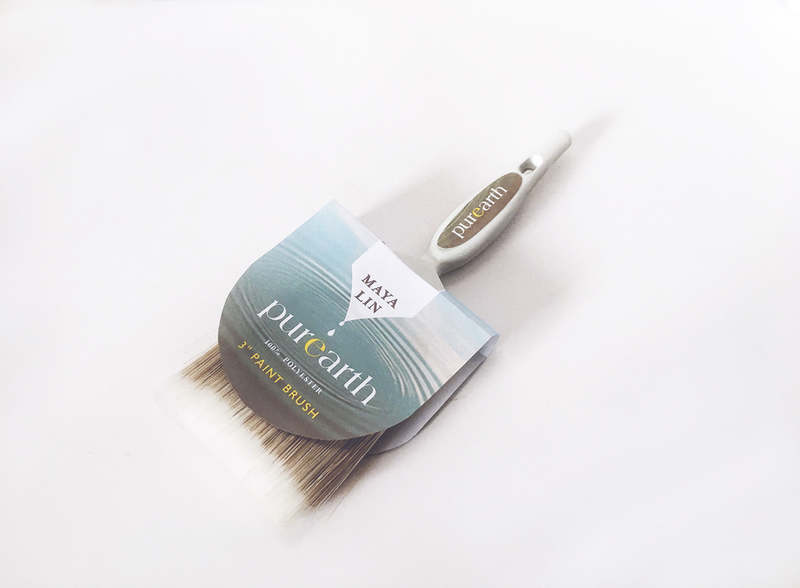 With Purearth I wanted something that contained this same thought-provoking aesthetic, inspiring consumers to strive towards more pure and sustainable products.